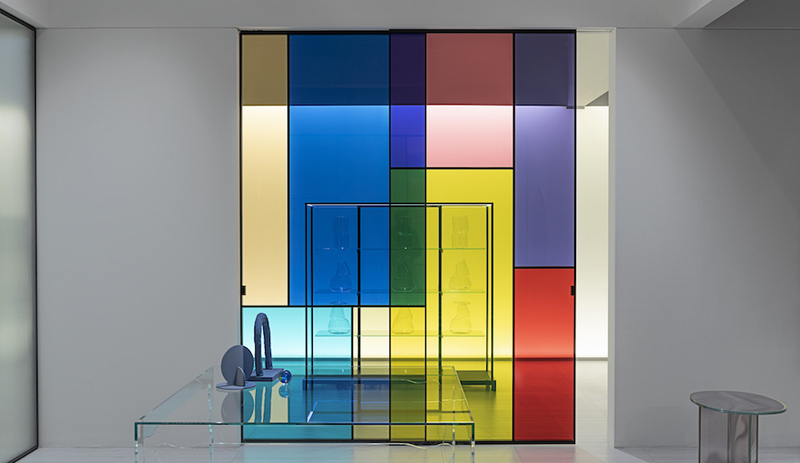 The Stockholm Furniture and Light Fair, taking place this week, is replete with Scandinavian ingenuity. Here are some of the most exciting new furnishings and lighting debuted by such brands as David Design, Offecct and Wastberg. With a subtly turned backrest that extends into arms, and four elegant dowel legs, this chair has the feel of an instant classic. It was designed by Toronto’s Patty Johnson, and it grew out of a collection she created in collaboration with Michael Erdmann and the Haida First Nations of Canada. 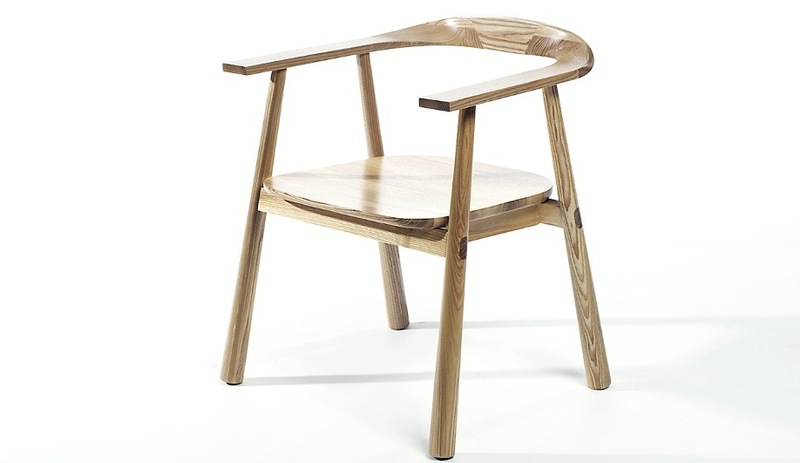 David Design now offers it in solid ash. 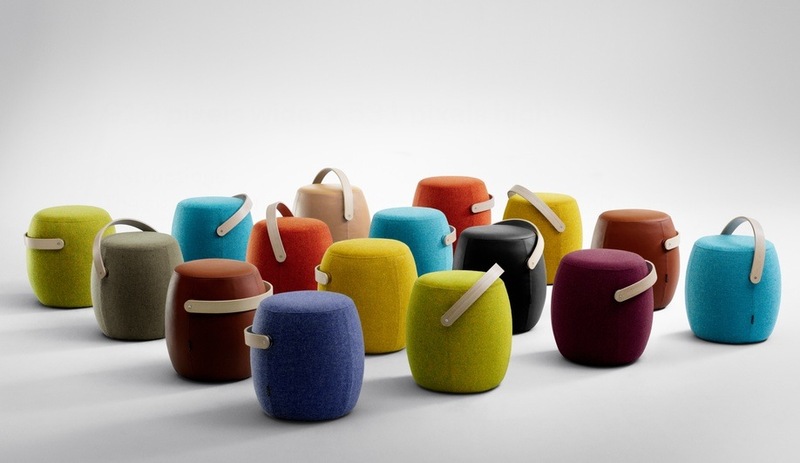 In the modern, flexible office setting, these stools that you can haul around by their leather straps make a certain sense – with a bit of humour thrown in. Among Offecct’s new range of new furnishings (designed by Jean-Marie Massaud, Luca Nichetto, Cate & Nelson and others), these upholstered seats by young talent Mattias Stenberg also have a tailored feel. 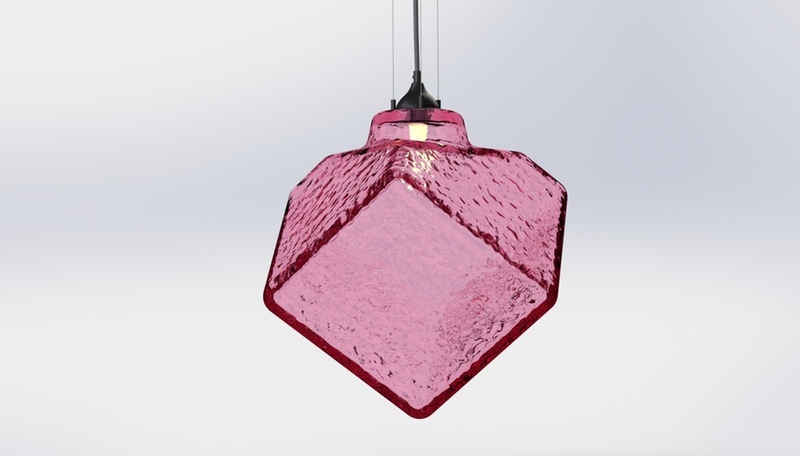 These lights can barely contain their exuberant energy. 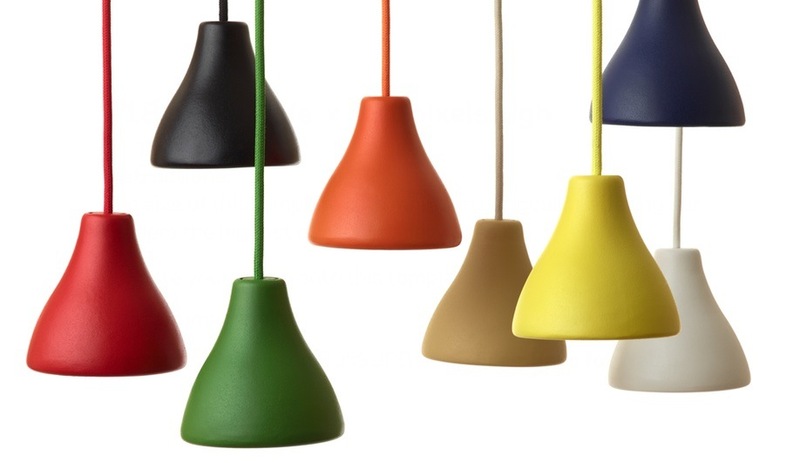 The work of Sweden’s reigning design trio – Claesson Koivisto Rune – the W131 pendants come in a range of vibrant hues. Clustered together, the small fixtures in sand-cast recycled aluminum, with a tactile cord, create a punchy display, for both homes and offices. Rumbler is enthusiastically debuting a number of new pieces; the company’s catalogue features funny-man Will Ferrell, who is to Rumbler what Brad Pitt is to Chanel N˚ 5, straddling, grasping at, and otherwise modelling the novelties. The Bruse tables, in slightly varied heights so they can be bunched together, are made of oak and feature three top shapes in light grey, dark grey and green. And now for something different. 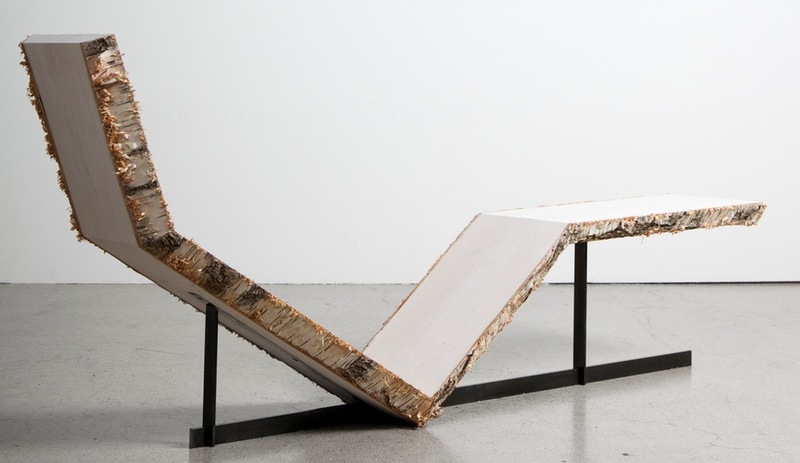 Finnish designer Sanelma Hihnala created this collectors’ item – a birch chaise longue with edging in natural bark. The piece is made all the more rarified by the gun blue finish (the same used by hunters to keep their guns rust-free) on its metal frame.